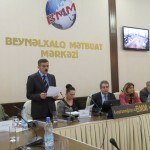 In response to the number of restrictive amendments to the NGO law adopted by the Azerbaijani Parliament- Milli Majlis in the end of December and as a follow up of the last conference by the CNIS and CLI the group of leading NGOs ( among them Public Intitiave Center, Center for National and International Studies, Azerbaijan Chapter of Helsinki Civil Assembly and many others) decided to restore created in 2009 the Civil Society Defence Committee ( CSDC) . It was agreed to conduct a series of activities directed to the prevention of signing of the amendments into the law by the president of the republic. 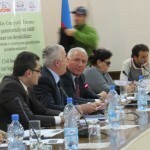 The CSDC arranged in January, 16, 2013, the Civil Society Forum “The legal amendments to the NGO legislation: their meaning and consequences in the context of Azerbaijan”. 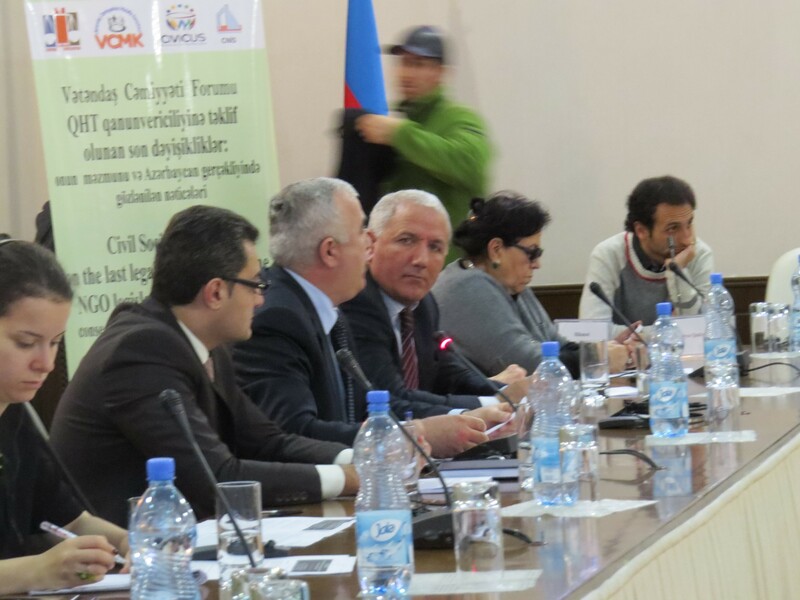 The Forum was supported by CNIS (CIVICUS) and CLI ( British Embassy/NED). 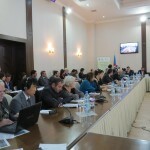 Several international organizations, more than 80 local NGOs, European agencies, ambassadors of the U.S. and UK, and representatives of other embassies in the country – total 120 people – attended the meeting demonstrating their support of the civil society activists on the issue. 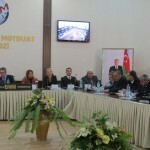 However, the government of Azerbaijan was only represented by the representatives and legal advisors working with the Council on State Support to NGOs, which once more proved lack of sincerity of the government on its interest in the dialogue on the issues that are important for the civil society activists and organizations. 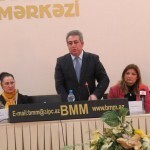 Qubad Ibadoglu, the head of the Public Initiative Centre gave the introductory speech to the meeting by stressing the goals of the event, which were to submit the Opinion on the legal amendments and the Package of Recommendations prepared by the Civil Society Defence Committee to the attention of the President of the country and demonstrate the unity of the civil society activists on the issue at hand. 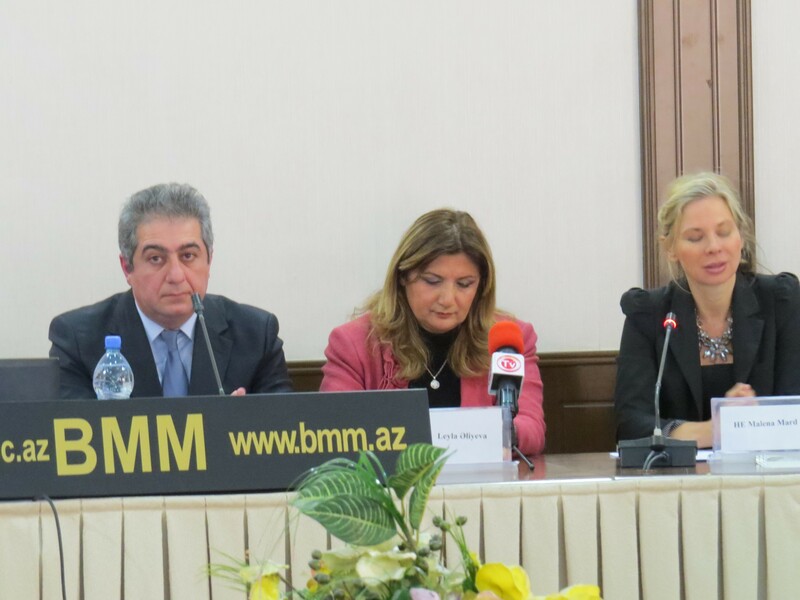 He mentioned with deep regret that many activists, Ilqar Mammadov, Anar Mammadli, activists of NIDA youth movement, as well as Bilal Mammadov, Evez Zeynalli and other political activists and journalists are in prison, and their all rights have been violated. 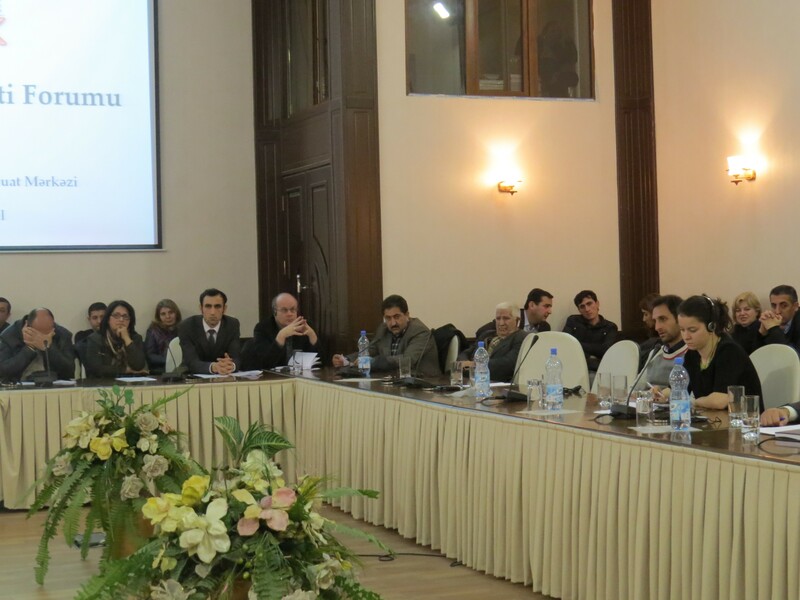 Qubad Ibadoglu emphasized that civil society representatives are always ready for constructive talks with the government and with this purpose the Presidential Administration, the Ministry of Justice and other relevant state agencies have beeninvited to the event. 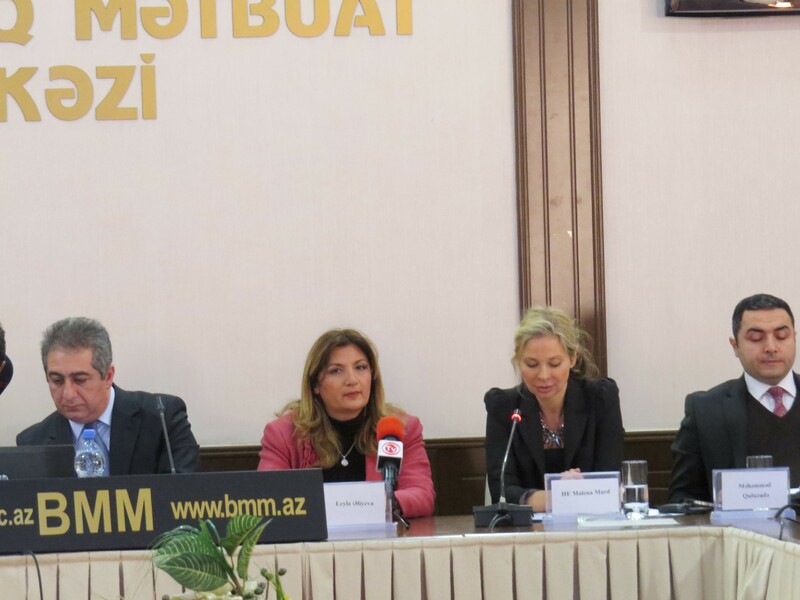 After the opening speech, the Ambassador Morningstar of the United States was given the floor who stated that the decision made by the government of Azerbaijan about the activities of NGOs in the country will be having very negative influence on civil society. He also added that the establishment and activities of the Civil Society Defence Committee is very appreciated by the U.S. government, and will always be supported. The ambassodor of UK to Azerbaijan, Irfan Siddiq said that UK fully supports the activities of the civil society organizations and institutions. 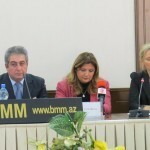 The newly appointed head of the EU Delegation to Azerbaijan, Malena Mard stressed on the importance of achieving dialogue between the civil society activists and the government to address this issue effectively. 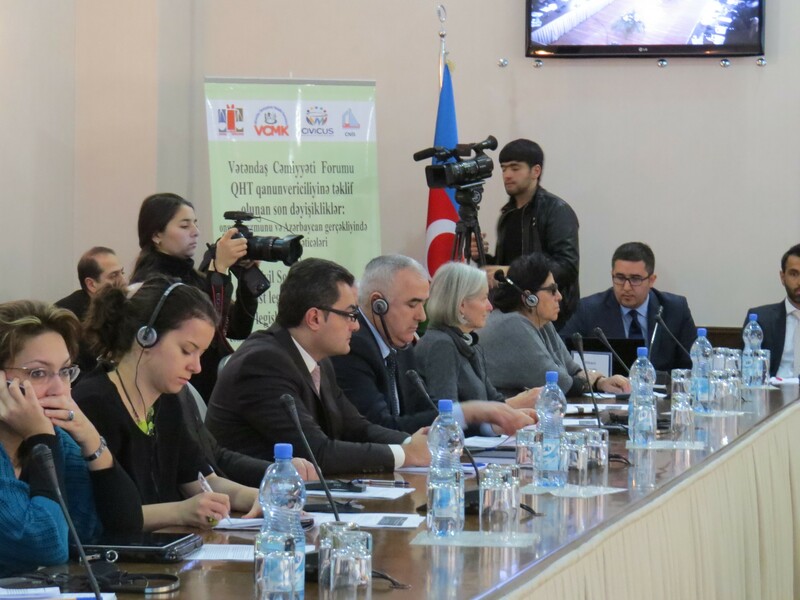 On the first panel the chair of the Centre for Legal Initiatives, Ziya Guliyev informed the participants about the results of the legal analyses of the legal amendments made to the legistlation about NGOs. 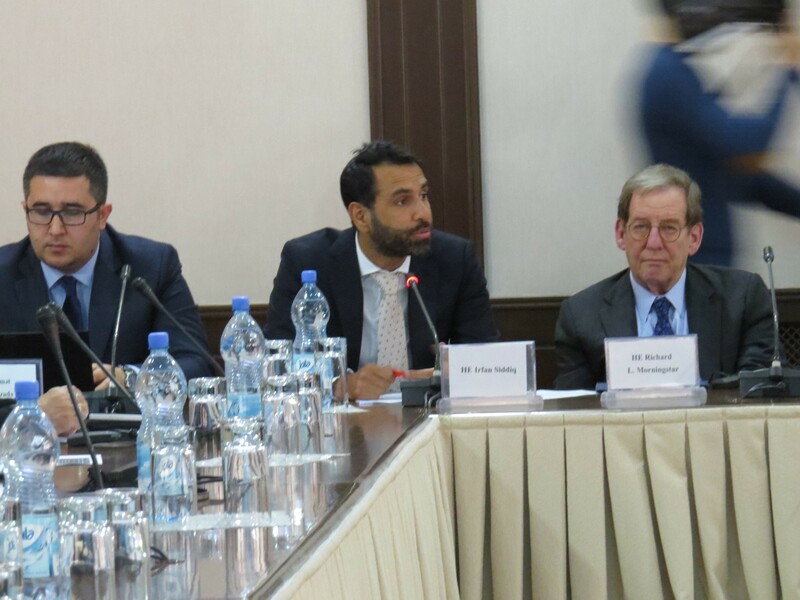 He stated that these amendments have been made without participation and consent of civil society, and the package of amendments restricting the activities of NGOs contradicts the international laws and agreements, as well as previously issued decrees of the president Aliyev. 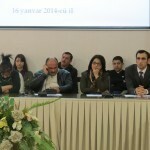 In general, nearly 50 such legal amendments and additions have been made. 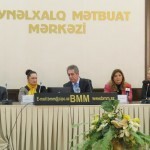 With the adoption of these legal amendments the supervision and interefering capacity of the Ministry of Justice to the activities of the NGOs have increased and all the changes will lead to the break of fundamental rights of civil society members, such as freedom of association, assembly and expression. 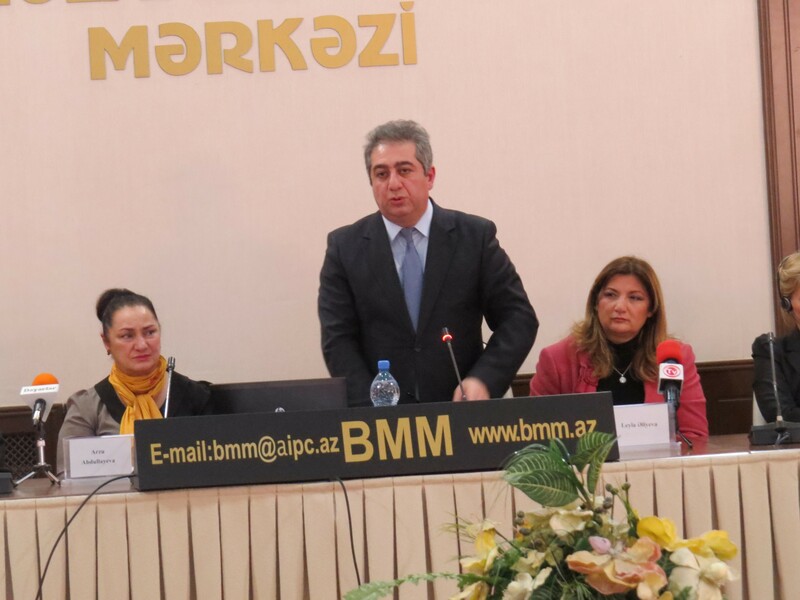 After Ziya Guliyev Hafiz Hasanov, the head of the Law and Development Public Union, talked about his opinion on this issue as the first commentator. 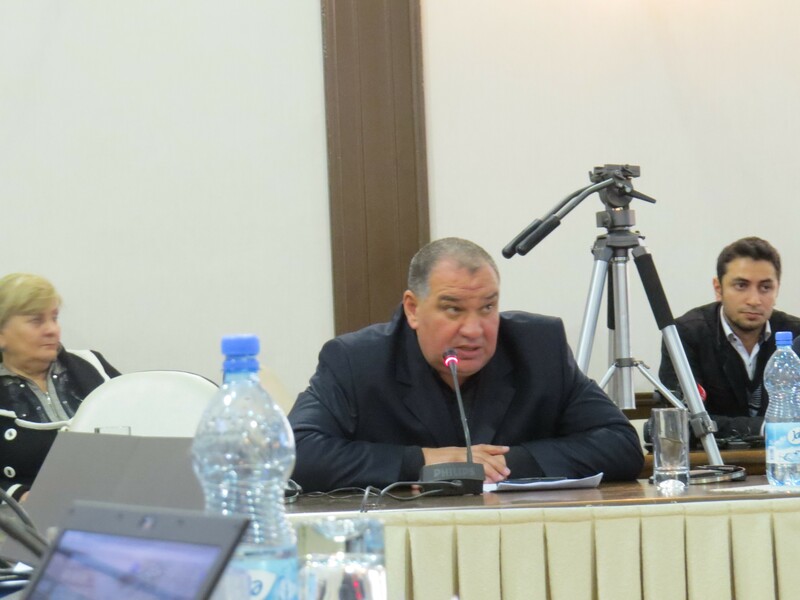 Hafiz Hasanov stressed that the legal amendements made to the legislation about NGOs constraining their activities will also have negative implications on the activities of opposition parties. Also, these changes will mainly affect the activities of the unregistered NGOs because the banks will be subject to the Criminal Code if they keep the bank transfers related to the projects and activities of the NGOs confidential and do not submit reports about the transfers. 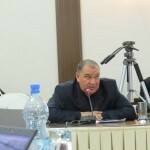 He emphasized that if some members of any NGO complain with the break of their rights of association and sue the NGO, and according to this, if the activities of NGO is anulled, then in its own turn, this will mean the violation of the rights of association of the other NGO members who do not file a letter of complain. 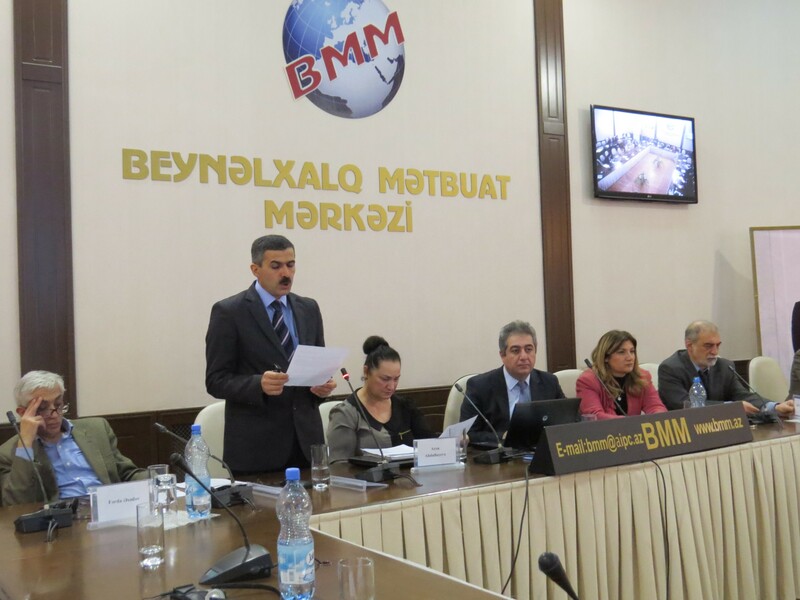 ICNL’s legal advisor for the Newly Independent States, Mahammad Guluzade, was the second commentator on the first panel, who discussed the contradictory nature of the legal amendments with the international laws and rules, and also added that the 7 obligations adopted about NGOs will significantly restrain the space of activity of NGOs. 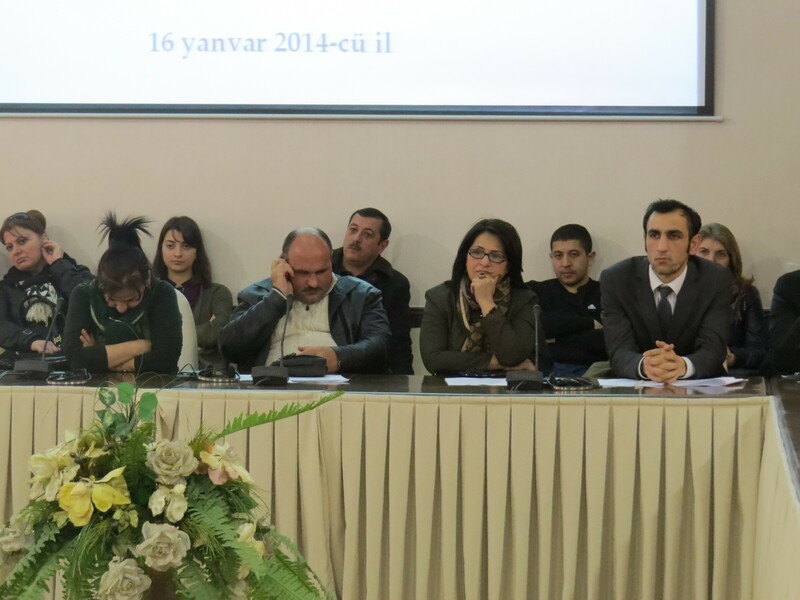 Guluzade was followed by the representative of the Council on State Support to NGOs, which was the only body representing the government in this meeting, shared his views with the civil society activists. He stated that although these legal amendments have been adopted, there has not been any case where the actions were taken according to the changes made, so there is no reason to complain about the situation. He stressed the fact that there are too many NGOs that are not registered, and their activities are unordered, and these legal amendments have been adopted in order this anarchy to be stopped. 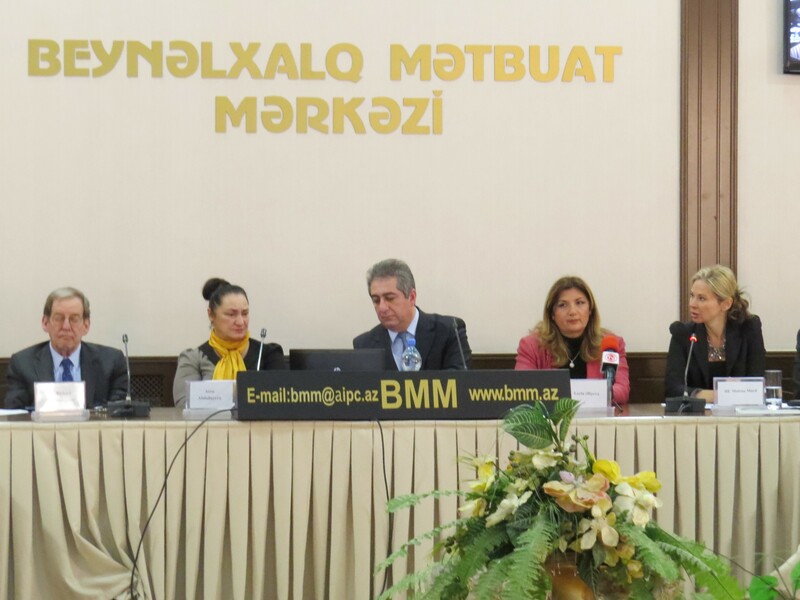 On the second panel of the Forum, Leila Alieva, the chair of the Centre for National and International Studies was the speaker, who addressed the subjective and objective reasons of weakness of civil society in Azerbaijan. Iniitially, she emphasized that civil society is the major indicator of a democratic system in any county and civil society should be free from the state pressure. She further added that one of the roles of a civil society is its transformational power. 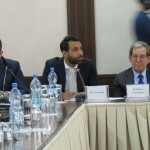 In legally opressive societies, like Azerbaijan, however civil society loses its capability to transform society and is involved in protection and defending itself. According to her, civil society was very active during late 1980s but due to few subjective and objective reasons civil society has become very lame and its space of activity has been radically constrained. 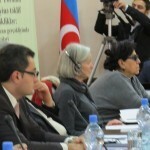 As an objective cause of this weakness she indicated the existing assymmetric relations between the state and society. Hence, the state has been receiving bonuses and awards through different ways, but the support and financial assistance to the civil society activists have been shrinking. 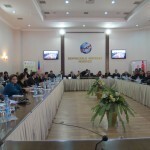 NGOs have not been perceived as important actors and the role of civil society has not been deemed as crucial in the performance of the state goals and objectives in Soviet period, which has remained as a legacy after the states have become independent and characterized way of thinking of post-Soviet bureaucrats. This is described as the subjective cause by Dr. Alieva. The small amount of foreign assistance, lack of organizational ability of the civil society, non-existence of strategy and tactics, and weak relations with international NGOs and organizations are indicated as other reasons of general underdevelopment of civil society and its weakness. She stressed that NGOs ideally should involve a lot of volunteer work, but in the country, where the income of population is very low, work for free becomes simply a luxury. The weak development of middle class was named as another cause of the current situation. 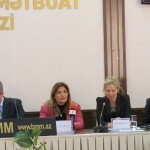 L. Alieva stressed that in order to implement one of its majorrole – public control over governemnt – the civil society should be independent from teh state, first of all economically. However, in the conditions of state monopolies in all areas of life, the civil society has to rely on the foreign sources of funding. Lack of free market relations, free producers and free consumers, deprives civil society to enjoy support of teh private foundations, as this is the case abroad. 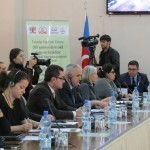 Qubad Ibadoglu in his speech indicated that there are so far 2850 registered NGOs in the country, but most of them are sport clubs and public unions, and only around 600-700 of them are socially active. Only 200-300 of unregistered NGOs are active in social sphere. In sum, nearly 12 % of the NGOs work in the field of Human Rights and Rights of Women, and only roughly 3 % of them carry out projects related to IDPs and in sphere of Agriculture. 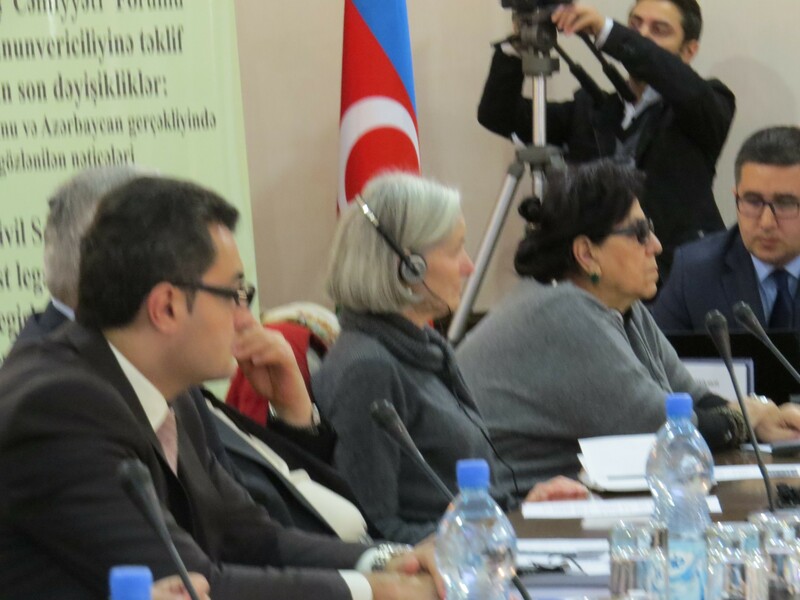 Hikmet Hajizade, the director of FAR, who was participating as a commentator on the second panel of the Forum, talked about the historical development of the term, civil society and perceptional evolution of civil society. He mentioned that pressures on civil society have initially come in Germany in early 20th century, where the government prioritized state administration over all spheres of social life. This case came into practice in Soviet Union later, but Gorbachev’s Perestroika, doomed to failure, which was aimed to release the society from the administrative control of the state. 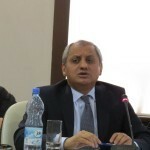 He stated that this should be a warning to the government of Azerbaijan that despotic and authoritarian governments have always come to an end and they can not live long. Hikmet Hajizade also stressed that a legal state can not exist without a strong and vibrant civil society, because this is the civil society which determines which rules to be implemented by the state. Hence, the state reads about the shortages in journals and newspapers and acts accordingly to fix the problems. 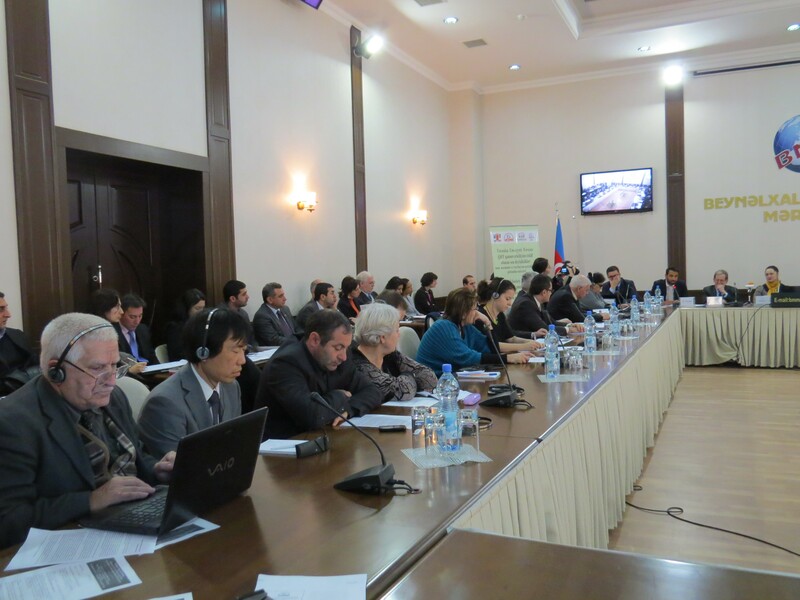 In the last part of the Forum, the participants shared their opinions about the meeting’s agenda. Legal expert Elesger Mammedly told that initiating a dialogue between the civil society groups and the state will help address this dilemma, however there is such an alien attitude towards the NGOs in the country and they are isolated. 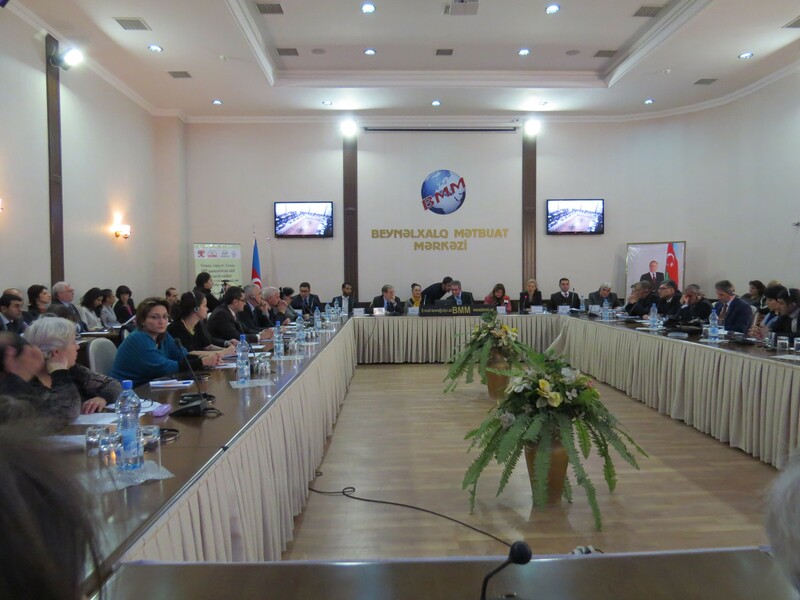 In addition, the adopted rules are absolutely unfair because the state agency with 20 billion AZN (local currency) budget is fined to pay only 300 manat in case of malpractices, but this amount is 8,000 Manat for an NGO with 20, 000 AZNbudget. 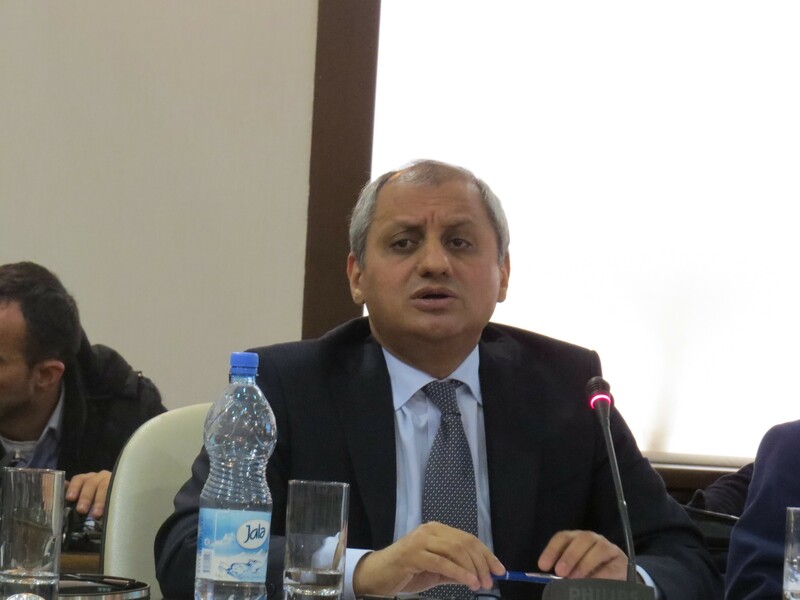 The human rights defender Vidadi Iskenderli in his turn mentioned that Ilham Aliev, the president of the country has expressed a point of view referring to the opinions of European Parliamentarians that there is not any political prisoner in Azerbaijan. This shows, said Mr.Iskenderli that the corruption has spread out of the border of the country touching some European politicians as well. 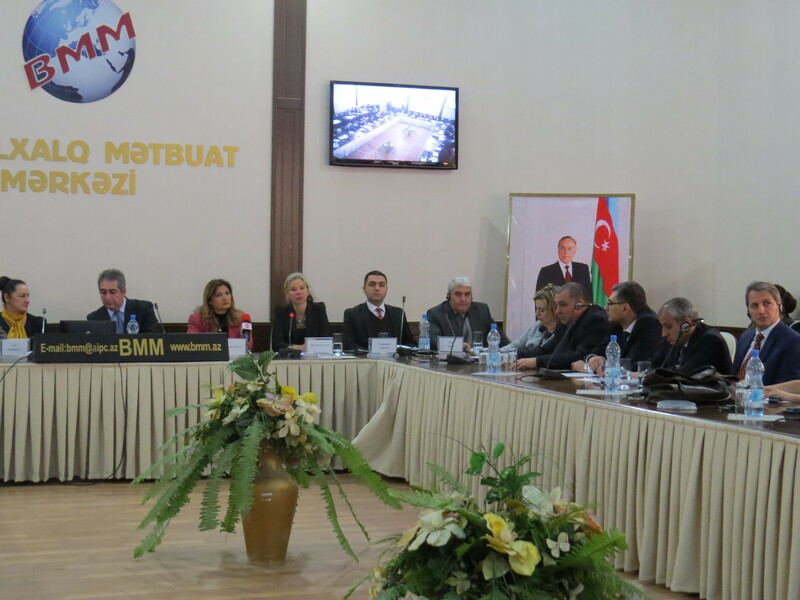 He emphasized the fact that this is an absurd if such a country with 130 political prisoners and such depth of corruption will lead the Committee of Ministers of the Council of Europe. 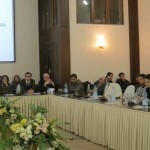 At the end of the Forum, the Civil Society Defence Committee’s Appeal and the package of recommendations to the President was read and around 80 civil society groups signed the document. In this document, the likely negative implications to civil society of the legal amendments and additions are expressed, and the president is urged not to approve the document for implementation.